As we’ve previously reported, the TapuTapu Wearable will be something you receive when you arrive at Universal’s Volcano Bay, and return when you leave. 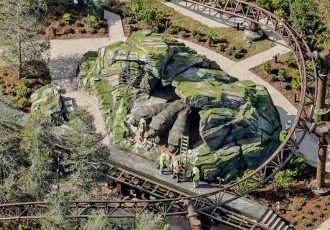 It will allow you to virtually wait in lines, as well as interact with integrated elements throughout the park. 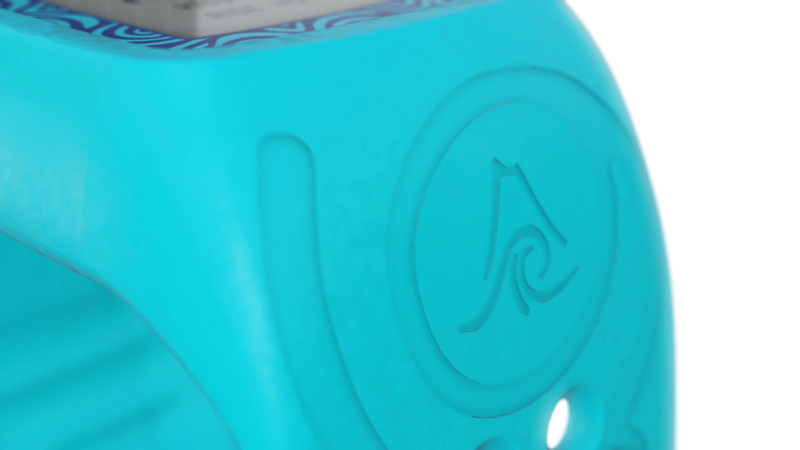 And as I had suspected, you will be able to select a color for your wearable! 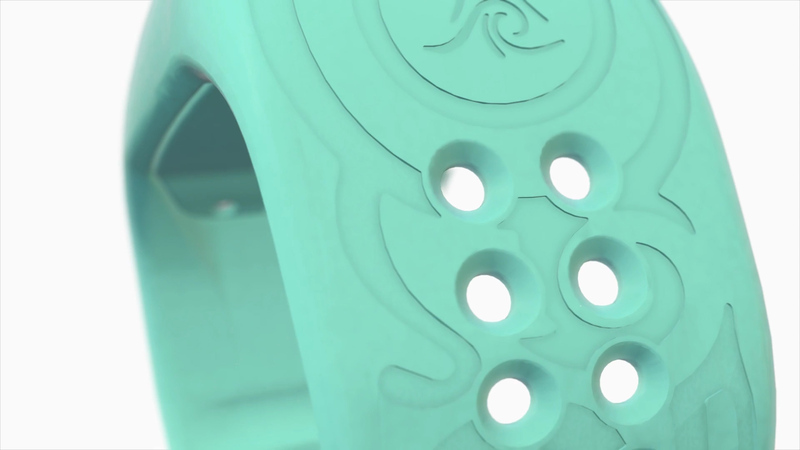 Check out this quick video released from Universal today to get a really good look at the new TapuTapu in colors! See the info below, and check out our previous post, for more information on how to use TapuTapu and what to expect at Volcano Bay, opening May 25, 2017! 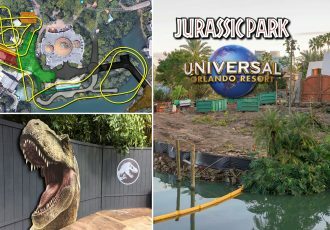 Opening on May 25, Volcano Bay will become Universal Orlando Resort’s third theme park and further complement the ultimate vacation destination. 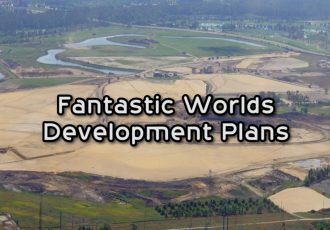 Volcano Bay will feature incredibly immersive environments, exhilarating rides, relaxing escapes and amazing technology that eliminates the fuss and maximizes the fun. 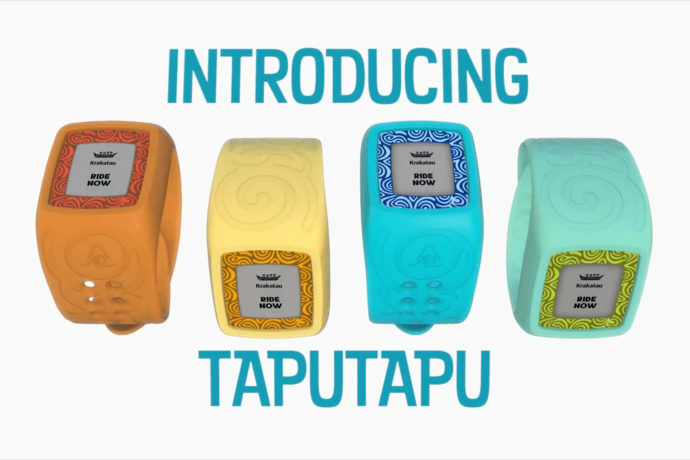 The TapuTapu wearable gives you the ability to enjoy the new Virtual Line. Simply walk up to the totem in front of an attraction entrance and with a wave of your wrist, you’ll receive a return time for that attraction. The TapuTapu then allows you to virtually wait in line so you can enjoy other areas of Volcano Bay while you wait. 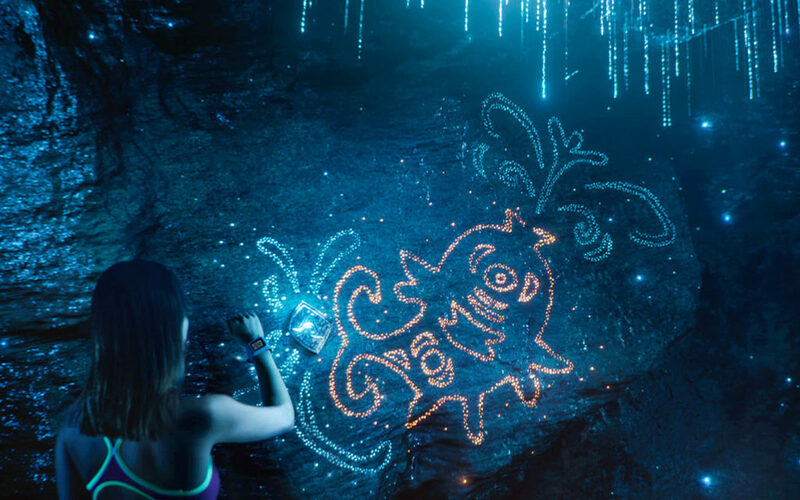 Each one of Volcano Bay’s four imaginatively-themed areas is filled with incredible experiences for all ages – so you don’t have to go far to have fun while you wait. 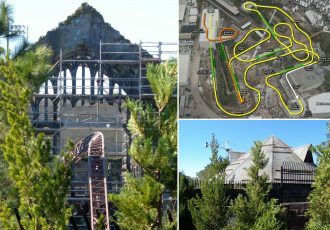 Soak up the sun on Waturi Beach, watch your friends speed through the Ko’okiri Body Plunge in The Reef leisure pool or brave the racing torrent of TeAwa The Fearless River. 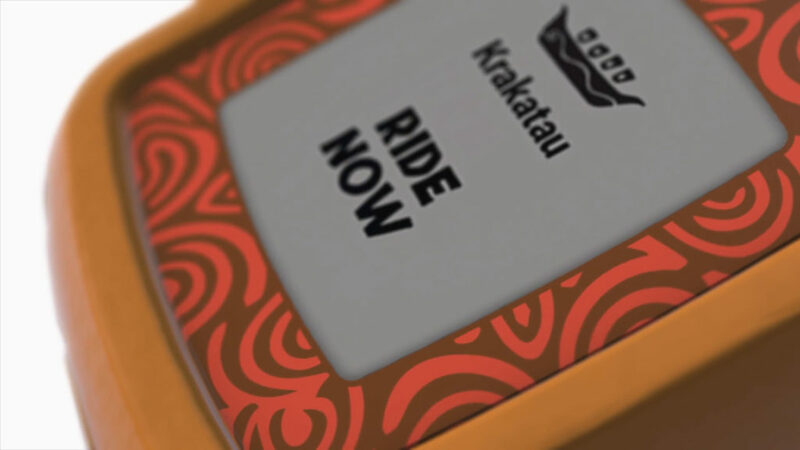 When it’s time for you to ride, TapuTapu will alert you to head over to the attraction. No carrying tubes, no standing in long lines, no hassles. 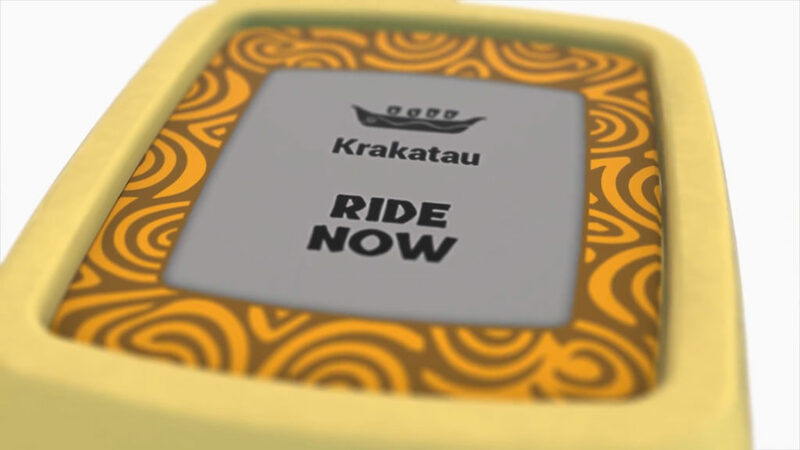 You’ll receive an interactive TapuTapu wearable to use for the day when you arrive to the park at no extra charge.